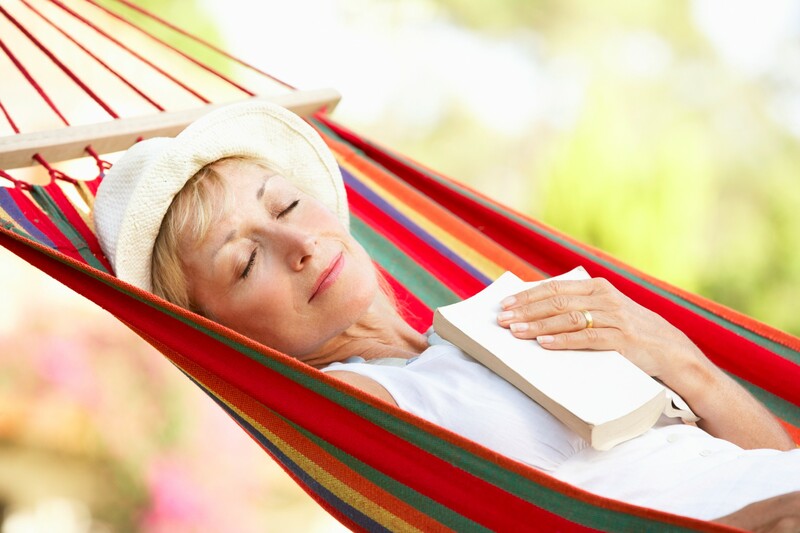 Self-Care Assessment for Caregivers: How Are You Doing? Last week, I introduced the topic of self-care in the post on stress overload. I believe maintaining self-care is vital to providing quality care for your loved one over a long period of time. Too often, self-care falls to the bottom of the list when it really should be at the top. Self-care is personal health maintenance. In other words, it’s the steps you take to provide your whole body the care it needs to stay healthy. It’s a healthy focus on your self. When these four areas are maintained you’re able to provide quality care for your loved one without the fear of burning out. Why should I implement self-care? Many family caregivers often struggle with the concept of self-care because it seems selfish. Guilt creeps in the moment you leave your loved one’s side because you could have done more. The idea of going for a walk or catching up with a friend seems like a luxury that cannot be afforded when your loved one needs attention. Yet, it is those few moments set aside for yourself that allow you to continue to provide quality care. Self-care is not a luxury; it’s a necessity. Stay tuned to this blog. (You can subscribe in the box below this post.) Over the next four weeks I’ll be breaking down each category with ideas on how to practically implement self-care into your busy life as a family caregiver. To prepare for this series, start by jotting down how you’re currently caring for your health and what are the areas you think you need to improve. Honestly assess your health in the four categories. Use the following self-care assessment to evaluate how well you implement self-care into your life. *Assessment is not exhaustive and has been adapted from Transforming the Pain: A Workbook on Vicarious Traumatization, Saakvitne, Pearlman, & Staff of the TSI/CAAP (Norton, 1996).